Start every day of 2020 with a piece of trivia you’ll actually use to make your life simpler! What the heck is a hack? Simple: it’s any cheat, shortcut, secret, or tip to make a task easier than it should be. 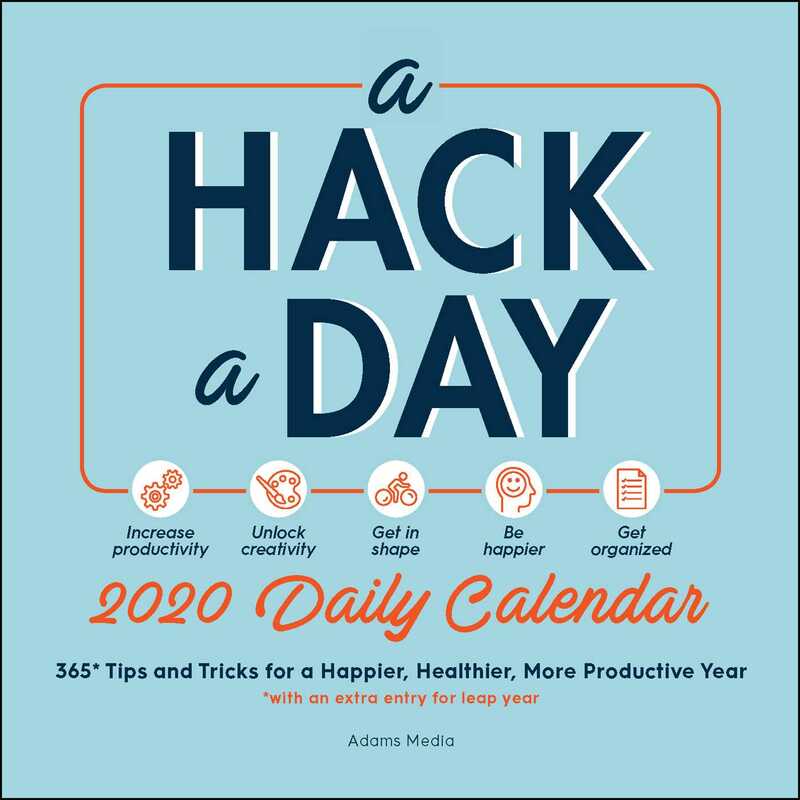 And now it’s time to hack your way to an easier year with A Hack a Day 2020 Daily Calendar! From organizational tricks to easy food swaps to time-and money-saving hustles, your to-do list just got a lot easier—and more fun!